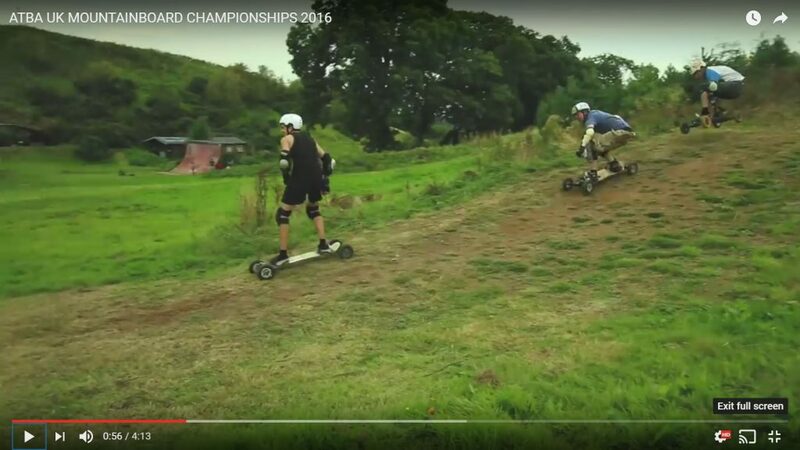 Amon Shaw was up in Hales last weekend for the ATBA UK Mountainboarding Championships and he has put together a great edit! The video captures the vibe as well as the action! There was Boardercross racing, downhill racing (time trial), and a freestyle jam. Riders attended from across Europe. The racing was closer than ever and the freestyle level was the highest it has ever been with 1080s, double backflips and cork 7s all being landed. Matt Brind was crowned overall champion again!